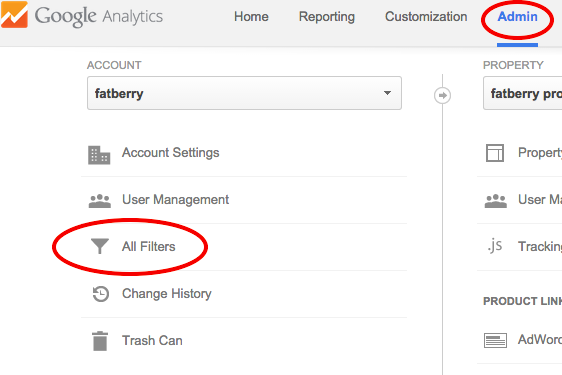 As a stats nerd, I’m constantly checking the Google Analytics data for Fatberry. I pay particular attention to the referers, meaning the sites (domains) which users are coming from to visit Fatberry. There are the usual ones I expect, here and there a new one which I generally recognize as being a real company/site and then every now and then there’s one that doesn’t make any sense. Top candidates in that latter category: buttons-for-your-website.com, best-seo-offer.com, 4webmasters.org. 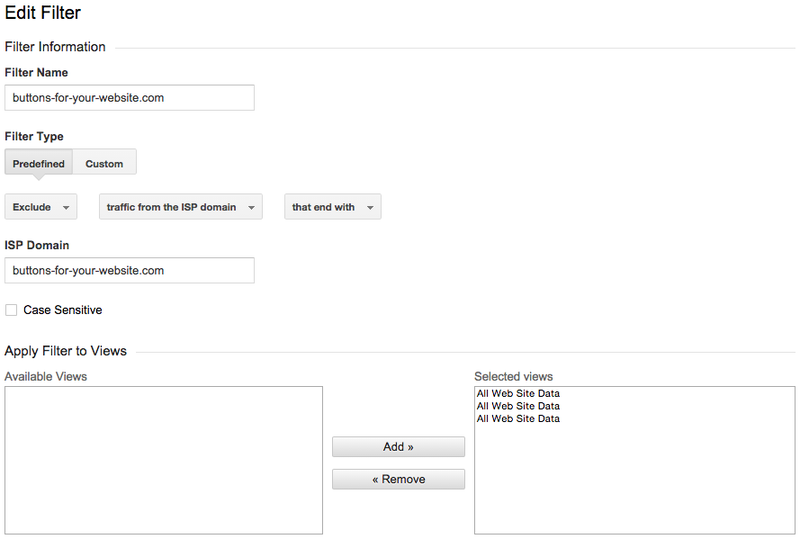 You’ll notice that those three domains are not a link you can click. That’s on purpose. Don’t go there. They’re evil. They are not legitimate users, but instead they’re shady companies trying to sell unsuspecting website operators on whatever crap they offer. This is their “marketing”, effing with the Google Analytics stats of websites to try to get your to buy their product. I’m not going to make any blanket statements on their nature, but many of these types of services link back to the largest of a former union of states which is east of Europe and often very cold. This is the best solution, because the bots never get to load your web pages and consequently can’t get to your Google Analytics. The best list I could find is here: https://www.addedbytes.com/blog/block-referrer-spam/. You’ll need to keep updating this. Make sure to pop your views from the left box at the bottom to the right one. This is a no-brainer that you should always have set. Might as well take their help. 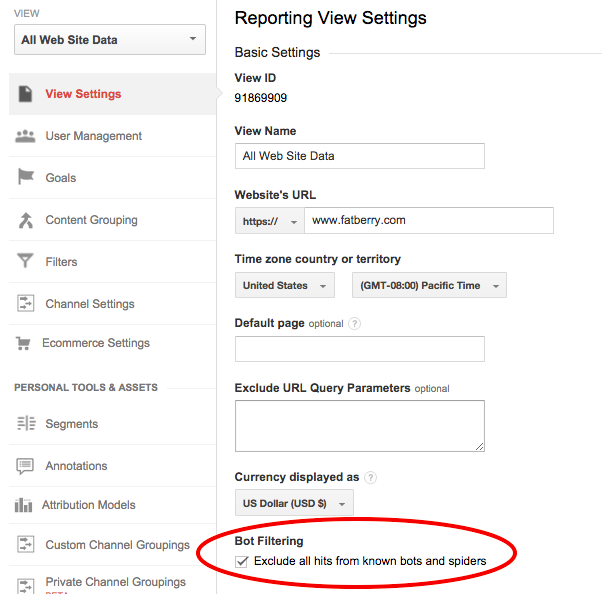 Select your view in the admin panel and then check the Bot Filtering checkbox. That’s the quick overview. There are some deeper guides about this, but IMO, these are the couple of quick fixes you can make in a few minutes and you should have a pretty good solution in place with an easy way to maintain.